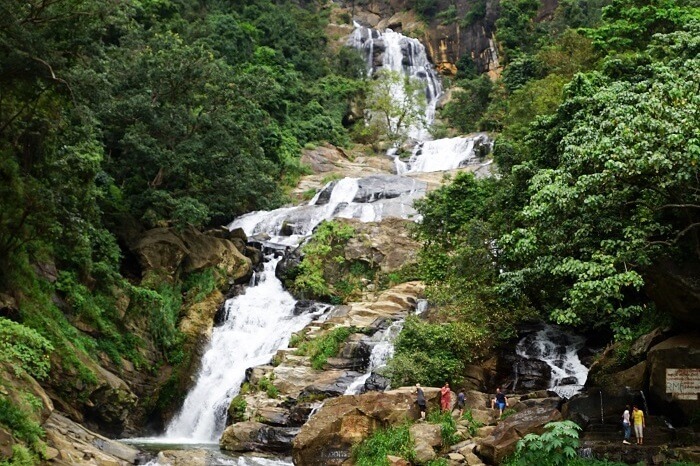 A quaint little town enclosed by the refreshing greens of tea plantations, Ella in Sri Lanka is a beautiful paradise that offers stunning mountain hikes, and lovely waterfalls. With picture-perfect environs, a pleasant climate, and super-friendly people, explore these 9 amazing places to visit in Ella on your next captivating holiday in Sri Lanka. While there are so many places and things to do around the serene land of Ella, that even a week long vacation can feel a little less. So, here’s a list of the best picks you must check out. For those who are in this beautiful town of Sri Lanka, you cannot miss a tour of the famous Ceylon tea factory in Ella. 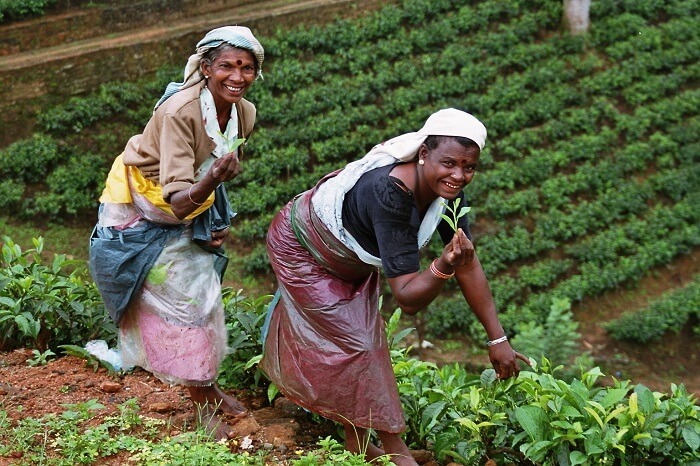 The tea from Sri Lanka is famous across the world, and there are many plantations you can visit in the area. You can take a day trip from Ella to Nuwara Eliya to visit one of the many tea factories there too. 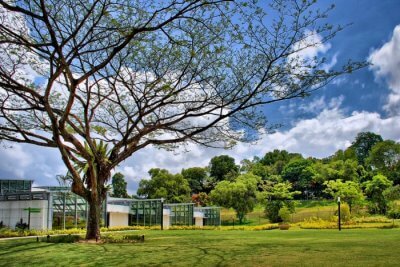 From the picking the leaves to embarking on a tasting tour, experience the best in Ella at these tea factory. 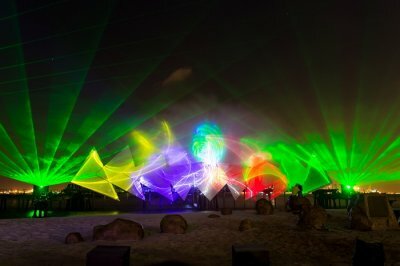 Don’t miss out on one of the most interesting places to visit at Ella that provides a unique experience. Climbing up the Little Adam’s Peak in Ella is one of the favorite activities of the tourists on their Sri Lankan holiday. One can enjoy the view over the valley, relax, and connect with other travelers. 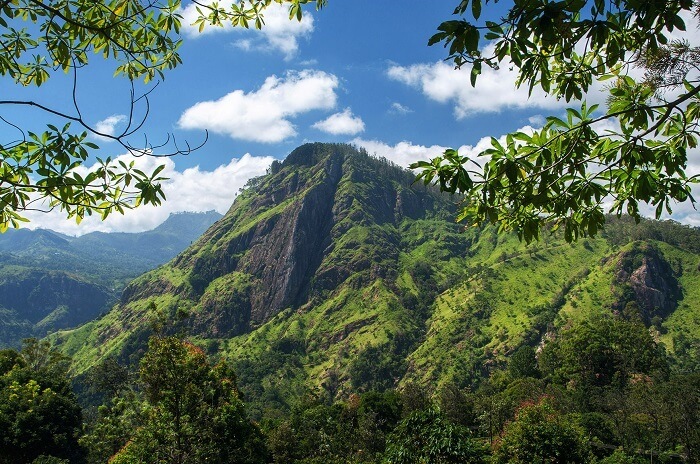 It takes about 45 minutes from Ella Town to the foothills of Little Adam’s Peak, and around 15 minutes to reach atop. While some might find the climb a bit tiring, the whole journey is very pleasing while passing through the local villages and tea plantations. Tourists visiting Sri Lanka often go for hiking and trekking especially if they are in Ella. 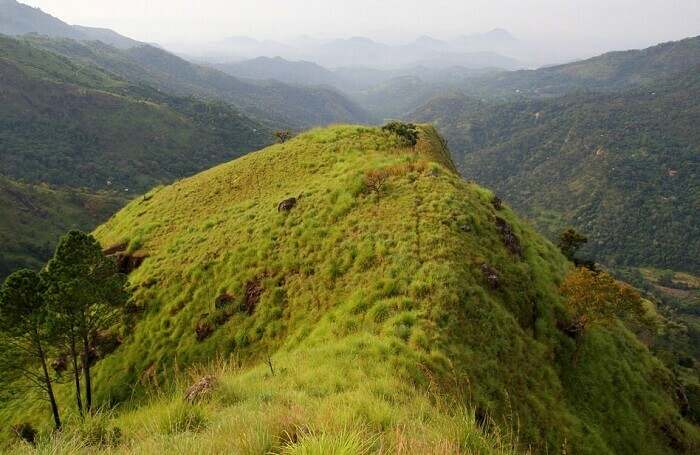 Hiking to the Ella Rock is considered to be one of the biggest accomplishments for hikers and trekkers. While the views from the top of Ella Rock are breathtaking, it takes about 2 hours to reach atop the hill. 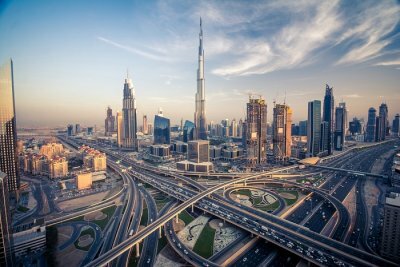 However, it is better to go early in the morning to ditch the crowd, and enjoy the views without any hassles or disturbances. 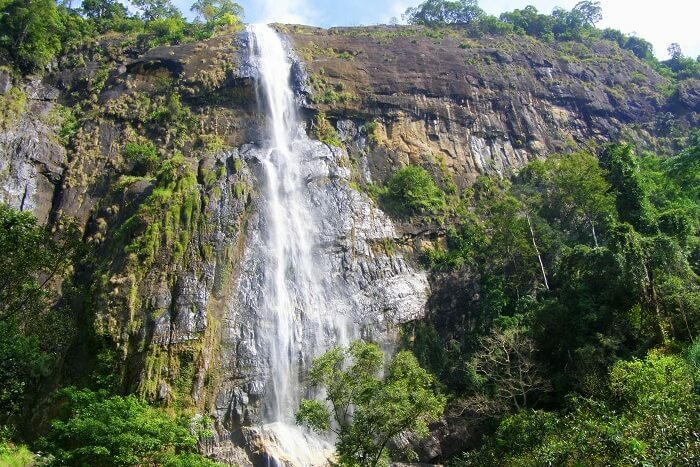 The Diyaluma Falls is one of the renowned Ella tourist attractions and is famous for being the second highest waterfall in Sri Lanka. Located at a distance of about an hour from Ella, explore the various natural pools set on different levels at Diyaluma falls. 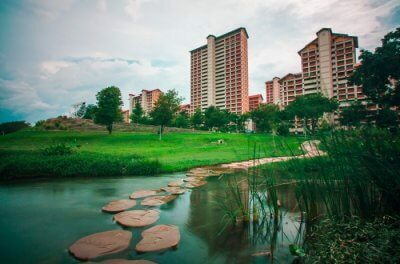 One can enjoy swimming in the natural pools, and experience magic of nature at its best! When are you planning to visit one of the most serene top places to visit in Ella? When it comes to Ella sightseeing, it is a must to visit the famous Ravana Waterfall. It is one of the main waterfalls to see in Ella that is located at a distance of just 10 minutes from the city center. One can also find tent accommodation being set up along with snacks as well as souvenirs near the waterfall site. While the views are breathtaking indeed, it is a perfect spot to enjoy some quality time with friends and family. Are you ready to visit one of the most charming places to visit in Ella, Sri Lanka? Want to go off the beaten track on your Sri Lankan holiday? 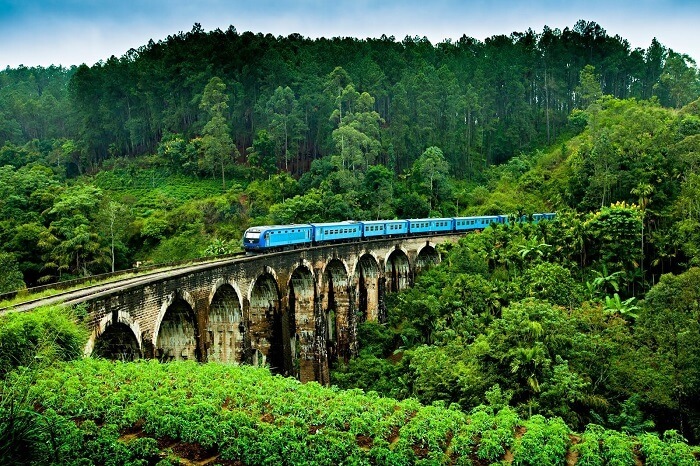 Head towards the Demodara Nine Arch Bridge which happens to be one of the best places to visit in Ella. Walk through the woods for 30 minutes to reach a piece of beautiful architecture hidden between lush green tea fields, and get a drink up in the hills at one of the cafes while you wait to wave at the passing train. The views are worth it! 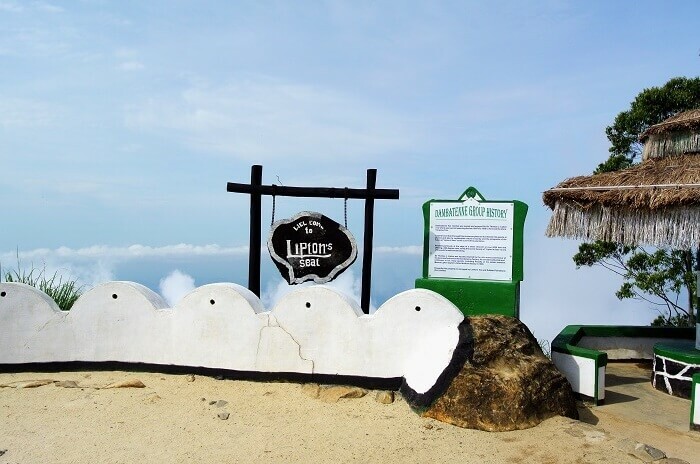 Located at an hour’s distance from the city of Ella, the Lipton’s Seat is a beautiful tourist attraction that offers awe-inspiring views of the surrounding tea fields. Named after the founder of Lipton Tea, one will feel on top of the world while relishing the views. Being one of the many places to see in Ella, this place is perfect to witness the best of sunrise and sunset. Distance From Ella: 24 Kms approx. Time Taken: 1 Hour approx. 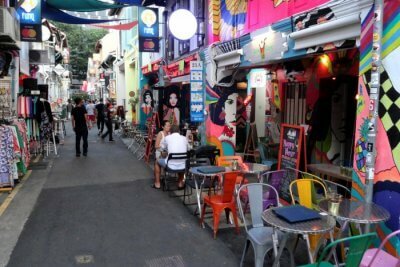 Suggested Read: 15 Best Things To Do In Colombo On A Delightful Sri Lankan Holiday! 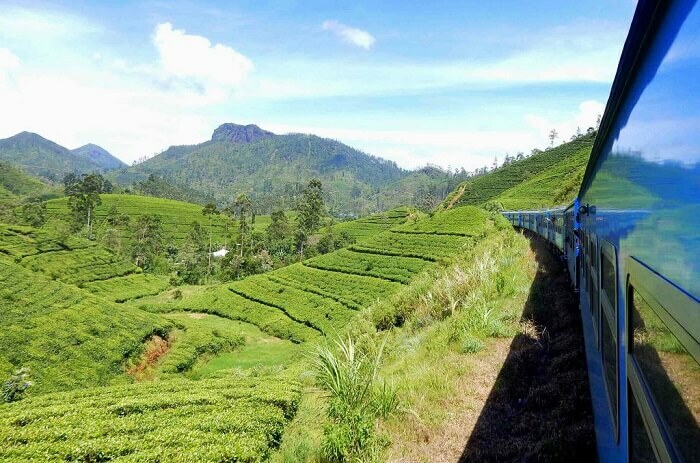 Your trip to Ella would be incomplete if you did not embark on the famous 7-hour train journey from Ella to Kandy. This track offers breathtaking views throughout the journey while Kandy is definitely one of the best places to visit near Ella. 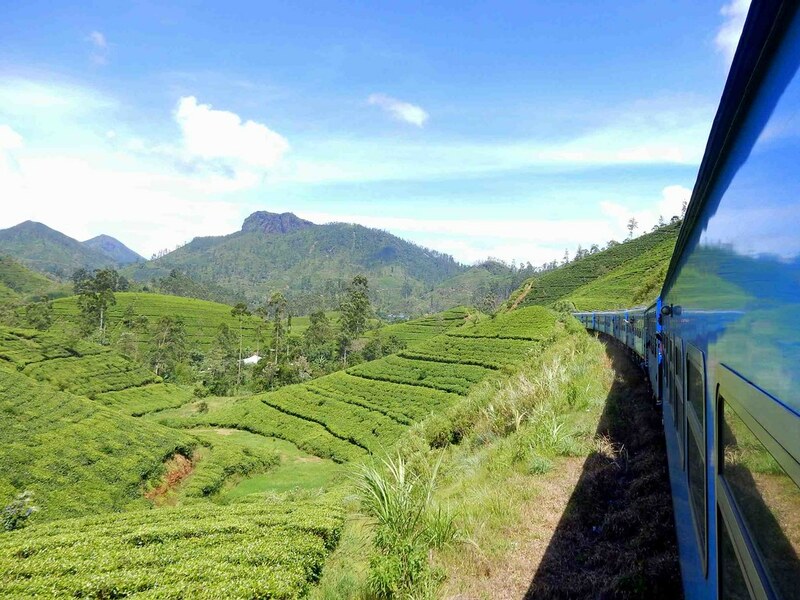 The train passes through the mountains of central Sri Lanka, and provides stunning views of tea fields as well. However, make sure you book the tickets in advance for a hassle-free experience. Time Taken: 3 Hours 30 Minutes approx. Boasting of lush green tea plantations and serene landscapes with rolling meadows, Nuwara Eliya is ‘Little England’ of Sri Lanka. If you’re looking for a one day getaway, this is surely the place to be. What’s more is that this place is only at a distance of roughly 3 to 4 hour drive from Ella and it feels worthwhile too! Distance from Ella: 55 Kms approx. While such an amazing holiday destination awaits your arrival, Ella offers a lot to see and experience which is beyond one’s imagination. And to discover the charm of such an incredible destination, include these amazing places to visit in Ella in your itinerary and book a customizable Sri Lanka tour package with TravelTriangle. Happy traveling!